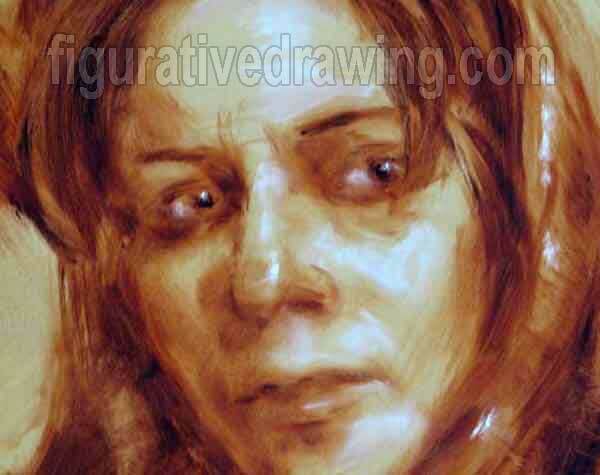 Figurative Drawings and Paintings Gallery, offers a selection of figurative art works of the world masters, along with a collection of contemporary works of Iranian figurative painters. Especially, the gallery presents a full collection of figurative paintings and sketching of Iranian contemporary artist Siavash Mahvis. He graduated in painting from University of Tehran and now is a lecturer in Faculty of Fin Arts in University of Tehran and also in "Al-Zahra" Art University, and other related educational environments. Mahvis has participated in the international drawing exhibitions in Tehran Museum of Contemporary Art and also in the masters of "Al-Zahra" Art University group exhibitions. He has presented his works created between 1994 until 2003 in the "Barg Gallery" (a review of 10 years' drawing with over 100 figurative drawings). 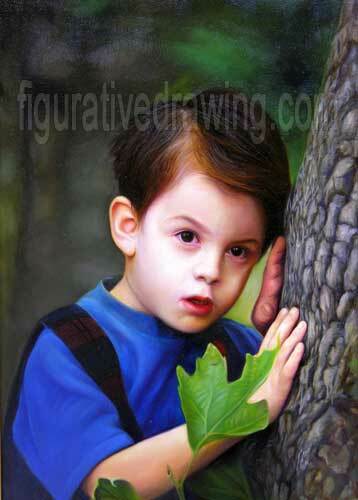 Mahvis has had many group exhibitions most of which consisting of him and a partner. He has also had many exhibitions with his students.